I got my cable in the mail a couple of weeks ago. 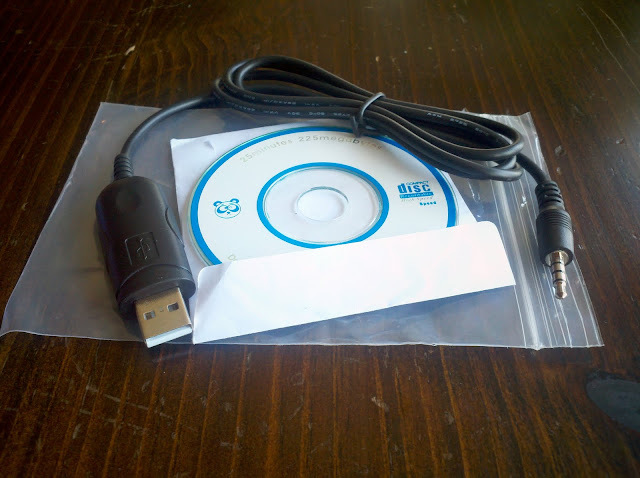 Not much to it... a USB cable and a CD with the Programming Software/USB Driver. The cable plugs into the Speaker/Microphone jack. can you upload a video how you install the programm and how the program runs?